I realised many online data driven applications require some form of list of countries. Therefore I managed to get the official list of global countries online and generate an SQL script to insert these into your database. 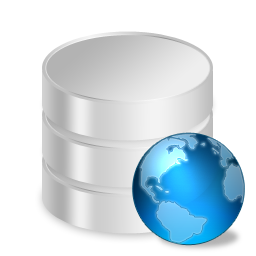 Categories: General, SQL | Permalink. I took this evening out to play aruond with dates n times , with regards to inserting and retrieveing and manipulating to and from a database. fisrt things first, in a sql insert you can use Now() to put the date and time into most databases, provided that the filed is cast as a Date/Time field. so now you have a workable date in your table. Categories: C#, General, SQL | Permalink.